• The Laptop trolley is a revolution in notebook / diagnostic equipments storage. • Store your laptops / diagnostic equipments securely and charge them at the same time using the integrated power supply, with internal sockets. • Castor wheels for easy movement . 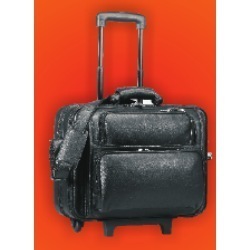 As a quality focused firm, we are engaged in offering a high quality range of Trolley Laptop Case. 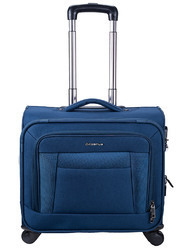 3 month warranty.laptop trolley bag , maximum can hold up to 7 to 8 kg .